•Using over 90% of a patented SKYLAKE herbal extract (No. 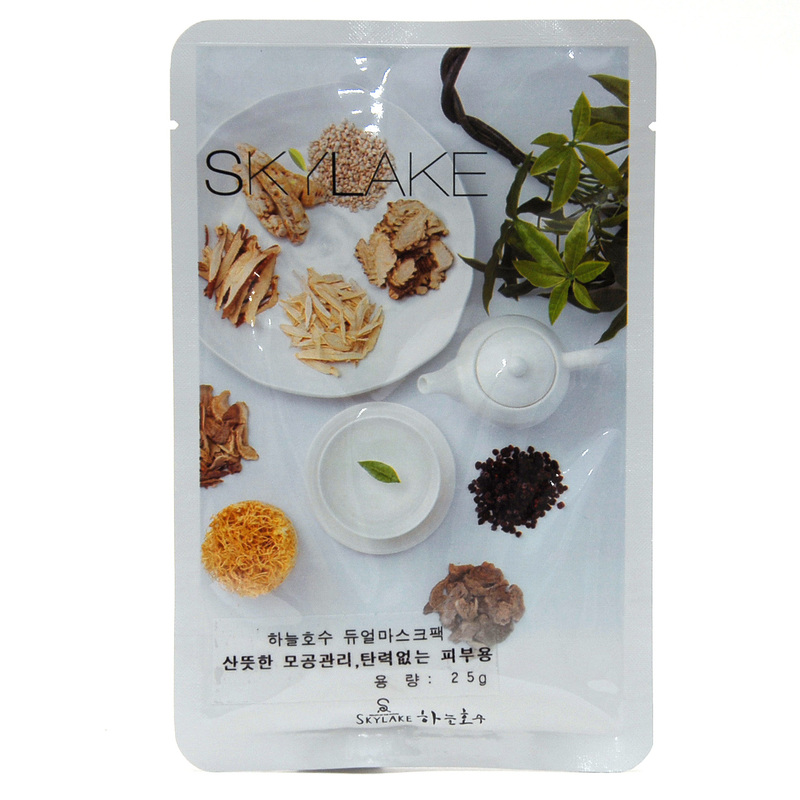 0566933), this mask pack moisturizes and calms irritated skin. Containing albutin or collagen based on skin types, it keeps skin clear and elastic. •As a dual-type, it takes care of both face and neck. 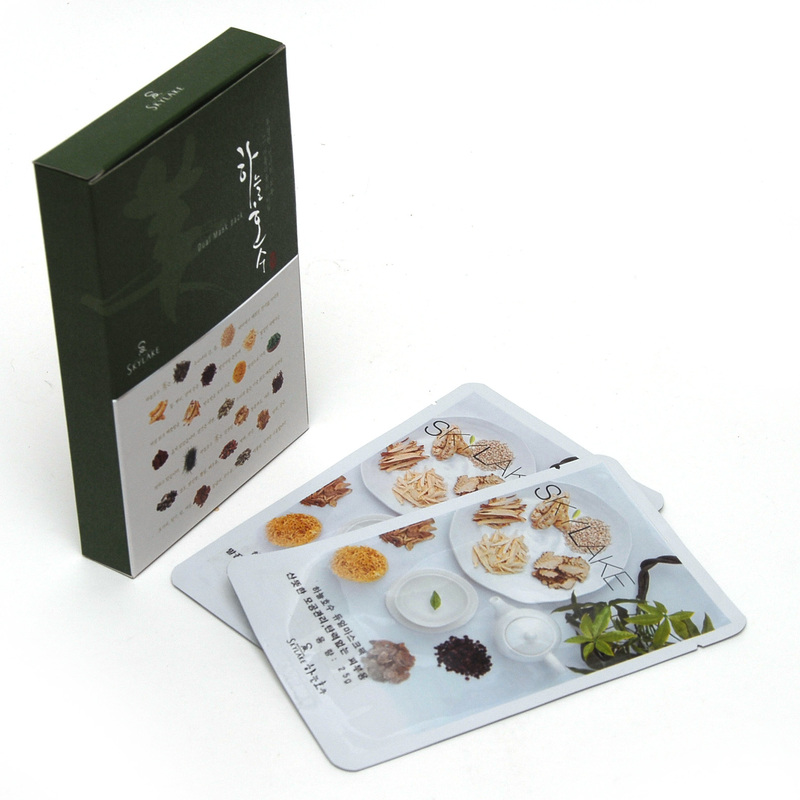 •With no use of fragrance and colors, it can be safely used even for sensitive skin. prone and irritated skin caused by external stimuli. 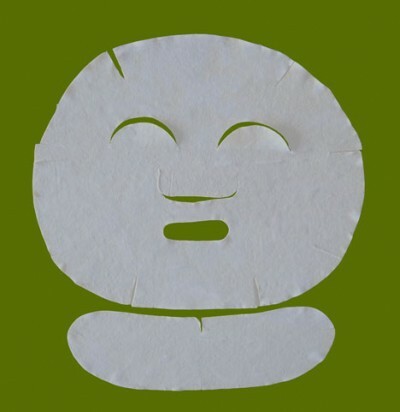 Be the first to review “Mask pack (whitening)” Click here to cancel reply.